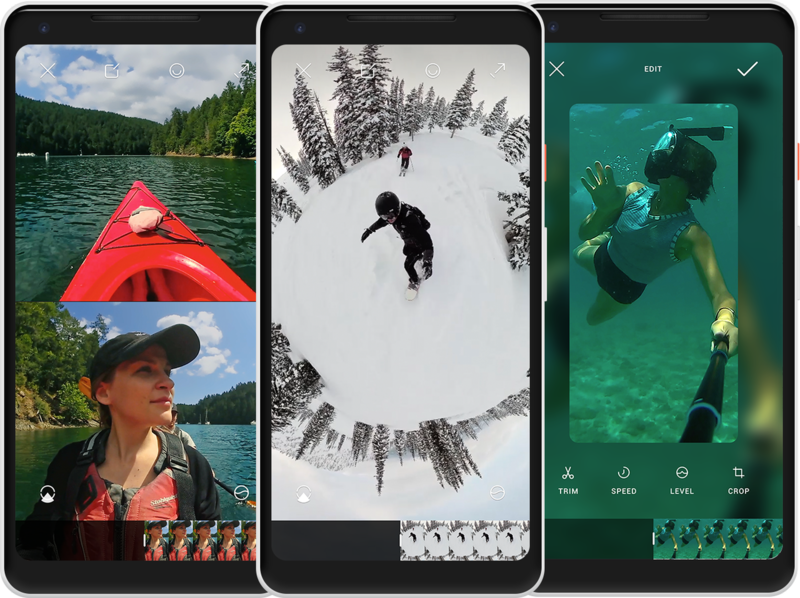 Home » 360° Camera Guides » The Rylo is Now Available for Android! The Rylo is Now Available for Android! I’m sure there are many people who will be happy that this camera is finally available for Android phones. 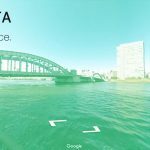 It’s certainly one of my favorite ever 360 cameras, specifically due to the amazing stabilization which is far and away the best of any 360 camera I’ve used. The Rylo for Android is now available and you’ll also need the App on the Google Play Store. You can read my full Rylo review if you want to know more about the camera. 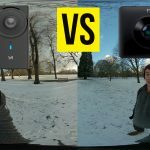 Yi 360 VR vs Xiaomi Mijia Mi Sphere: Which should you choose?